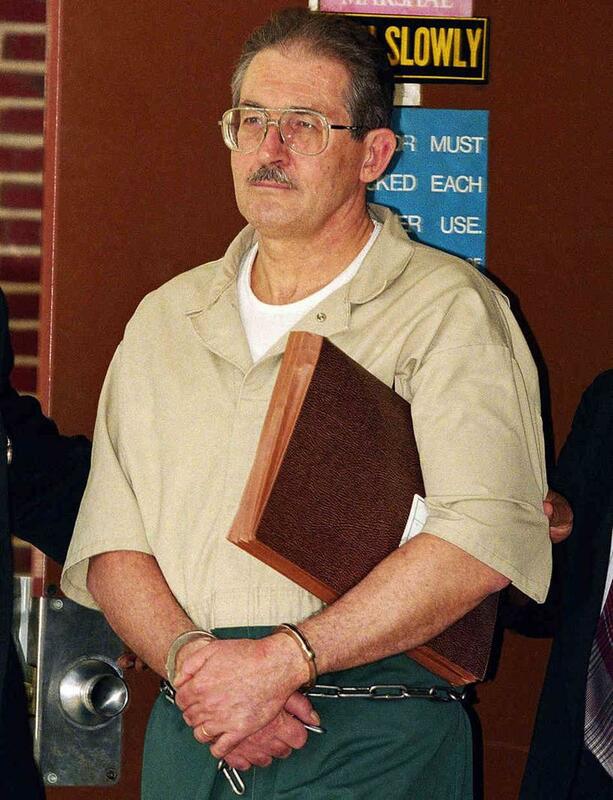 Aldrich Ames is a former Central Intelligence Agency (CIA) officer turned KGB mole, who was convicted of espionage in 1994. 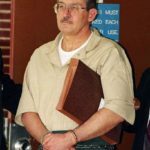 He is serving a life sentence without the possibility of parole in the Federal Correctional Institution in Terre Haute, Indiana, United States. Ames was formerly a 31-year CIA counter intelligence analyst who committed espionage against the U.S by spying for the Soviet Union and Russia. At the time of his arrest, Ames had compromised more CIA assets than any other mole in history until Robert Hanssen’s arrest seven years later. "Let’s say a Soviet exchange student back in the ’70s would go back and tell the KGB about people and places and things that he’d seen and done and been involved with. This is not really espionage; there’s no betrayal of trust." "Espionage, for the most part, involves finding a person who knows something or has something that you can induce them secretly to give to you. That almost always involves a betrayal of trust." "There are so many things a large intelligence espionage organization can do to justify its existence, that people can get promotions for, because it could result in results." "We had periodic crises in this country when the technical intelligence didn’t support the policy. We had the bomber gap, the missile gap." "Deciding whether to trust or credit a person is always an uncertain task." "In my professional work with the Agency, by the late ’70s, I had come to question the value of a great deal of what we were doing, in terms of the intelligence agency’s impact on American policy." "The betrayal of trust carries a heavy taboo." "The resistance of policy-makers to intelligence is not just founded on an ideological presupposition. They distrust intelligence sources and intelligence officials because they don’t understand what the real problems are." "I found that our Soviet espionage efforts had virtually never, or had very seldom, produced any worthwhile political or economic intelligence on the Soviet Union." "Foreign Ministry guys don’t become agents. Party officials, the Foreign Ministry nerds, tend not to volunteer to Western intelligence agencies."